I think donkeys are possibly the loveliest things ever and I’ve been a supporter of The Donkey Sanctuary for about a year now as they do such a great job with donkey welfare worldwide. I was so excited when I realised that they have a centre right here in Manchester – it’s a Donkey Assisted Therapy Centre and is open to the public 7 days a week. 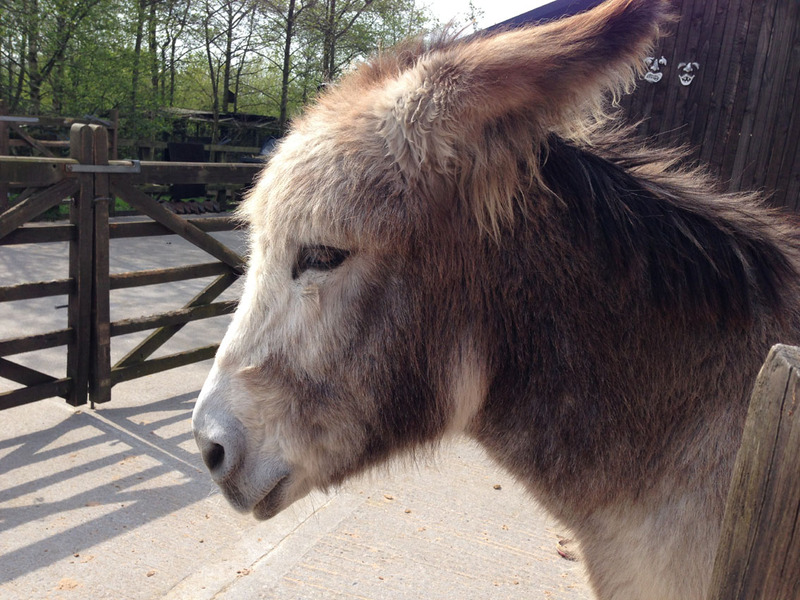 I went last Easter and enjoyed meeting and stroking the lovely donkeys there. Manchester’s duck race down the river Irwell takes place on Good Friday in Spinningfields. It’s free to attend and enjoy the festivities and entertainment, and just £1 to enter a duck into the race, with proceeds going to local children’s charity, Brainwave.